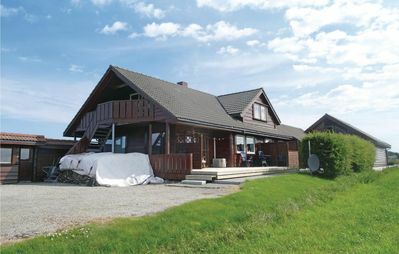 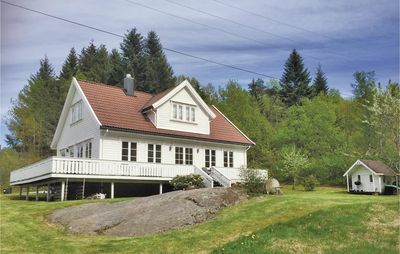 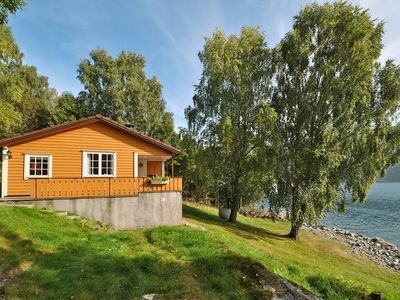 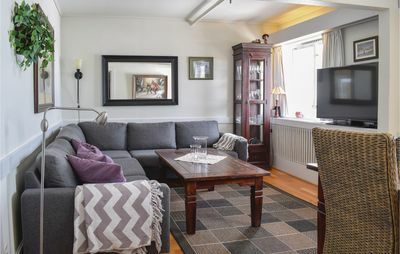 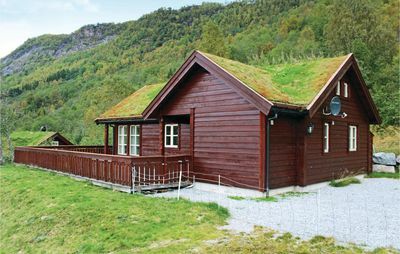 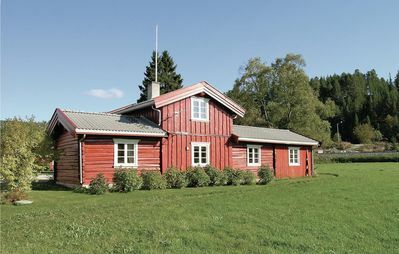 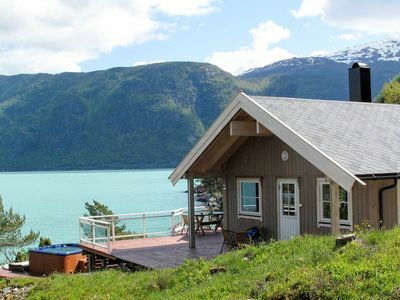 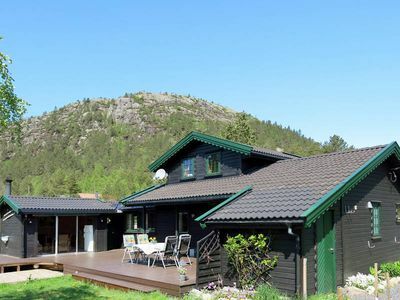 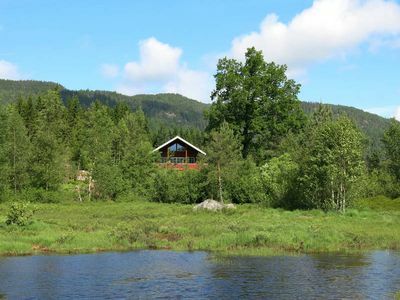 Family friendly holiday home in Reine close to the sea and all attractions in Lofoten. 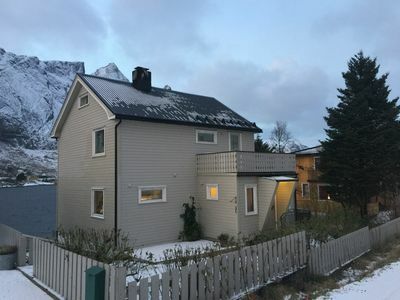 Fantastic family-friendly Retro Villa on Reine in Lofoten. 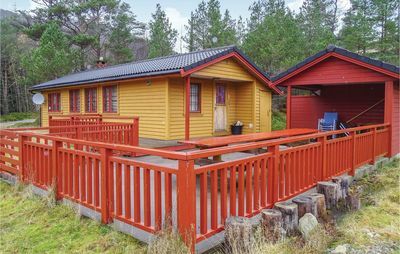 The accommodation contains 4 bedrooms and 2 bathrooms. 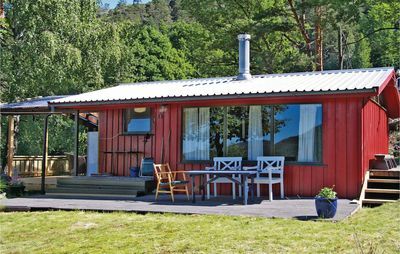 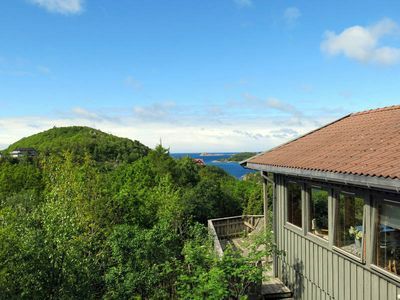 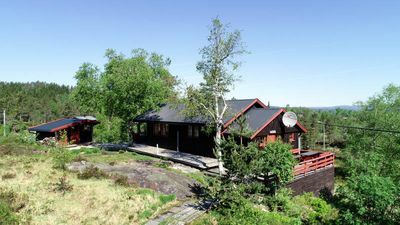 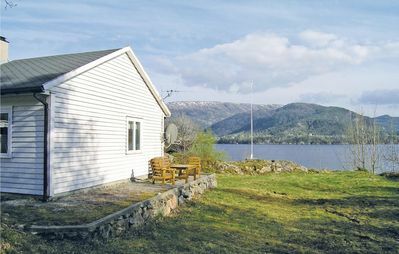 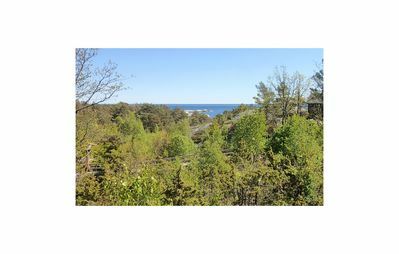 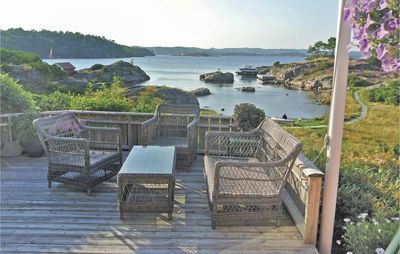 The villa is close to the sea and has a fantastic view of Gravdalsbukten and the mountain range around Reine and Reinebringen. 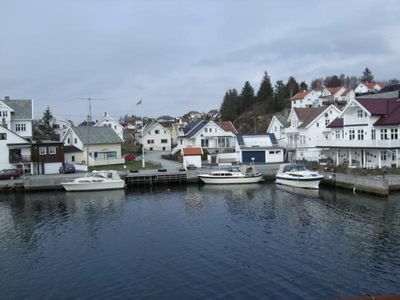 All of Reine's attractions can be reached on foot. 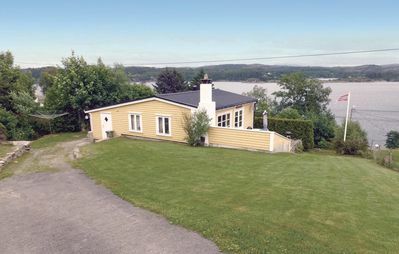 The boat to the Bunesfjord and Kirkefjorden is only 300 meters from the house. 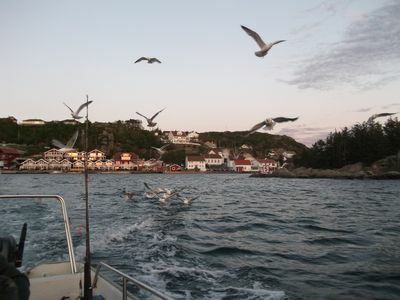 If you take this boat you can go to Bunes Beach or Horseid Beach. 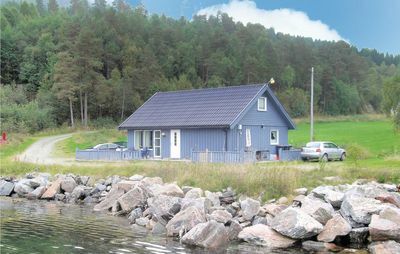 These are crippled white beaches located on the outside of Lofoten.